Ain't no party like a ProMathletics party, cuz the ProMathletics party don't stop! 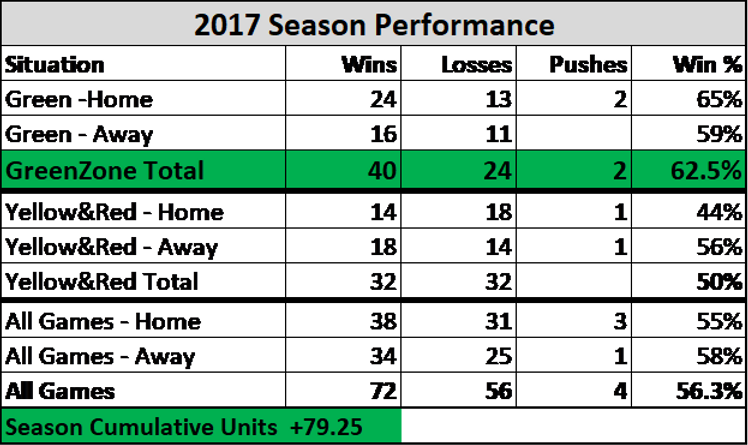 We are past the midway point in the season and we have had a grand total of one negative week which pales in comparison to the EIGHT winning weeks where we have racked up a 62.5% GreenZone win percentage and amassed a cumulative +79.25 Units! For those of you who like to follow along with our free content, but haven't yet subscribed... First of all, you missed out on a lot of profit we've steadily stacked thus far, but...you now have the option to subscribe for the rest of the regular season through the Super Bowl for HALF the cost. Don't miss out on any more SundayFundsDays and hit up our subscriptions before reading further! neon lime green Seahawks...reminds me of those Wonderful Pistachios bags. 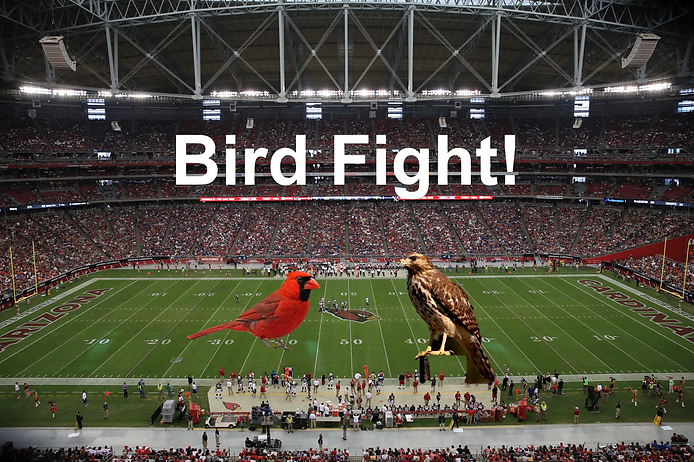 Ridiculous outfits aside, we are going to back the Cardinals in a Greenish-YellowZone game. This line is bouncing between 6 and 6.5...we like the Cardinals for a full 5.9 Unit play at +6.5, but only a 3 Unit play if your book has it at +6. In our eyes, buying a half point to take the Cardinals at +6.5 -125ish is still a 3 Unit play...the cost of the buying that half point is about even with your incremental increase in expected win % according to our modeling. Last week, we took the Redskins (+7) on the road at Seattle and felt comfortable with the system results in part because of the issues with the Seahawks secondary. We discussed the impact to the defense when Earl Thomas is not on the field and also assumed a slight downgrade with the departure of Lane at the nickel. This week, it appears Thomas will be unable to go again and there are reports that Richard Sherman is banged up. When the Skins were down 3 with 1:34 to play, they were able to go 70 yards on 4 plays (1 of which was the 1yd rushing TD) in 30 seconds. That sort of "hot knife through butter" pass attack doesn't happen when Thomas is back their ball-hawking. We still have Seattle as a superior team on a neutral field, but with the short travel week (Seahawks didn't put pads on this week) and the 6 to 6.5 points, we like the Cards. The models have this as a 2-4 point game, so we'll take the points and hope for a close one.